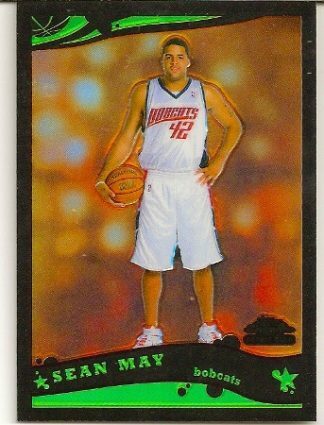 2005-06 Topps Chrome Black Refractor Sean May Rookie Card Serial Numbered To 399. 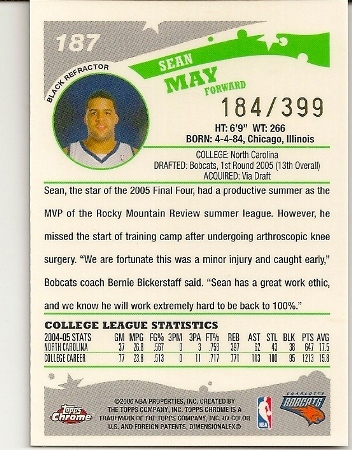 Charlotte Bobcats. Up for sale is this Sean May 2005-06 Topps Chrome Black Refractor Rookie Card numbered to 399. 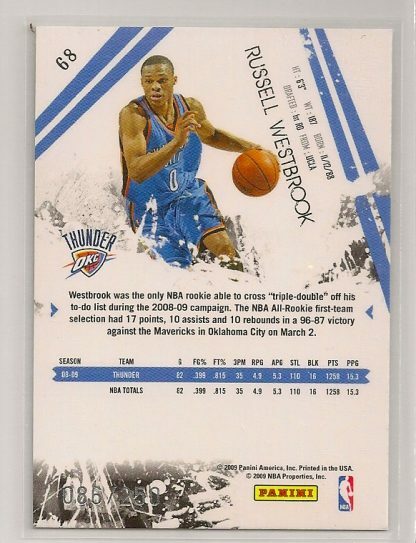 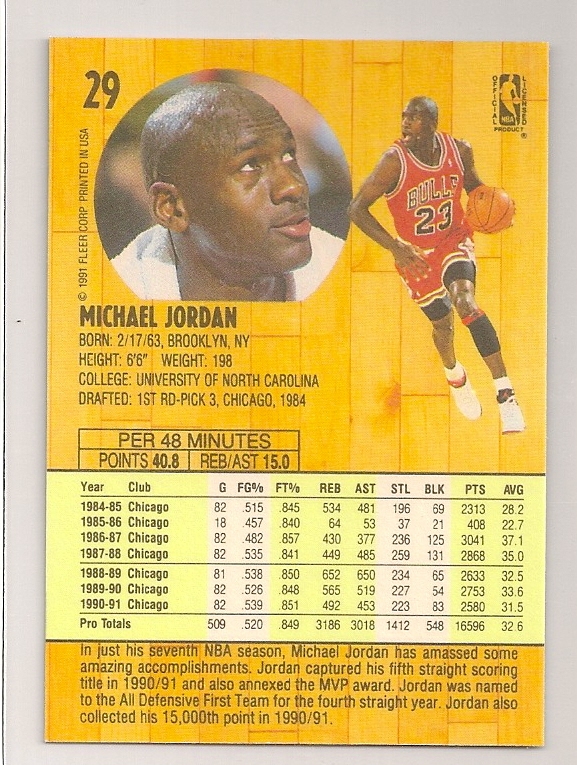 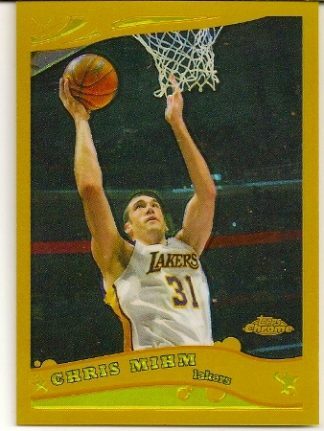 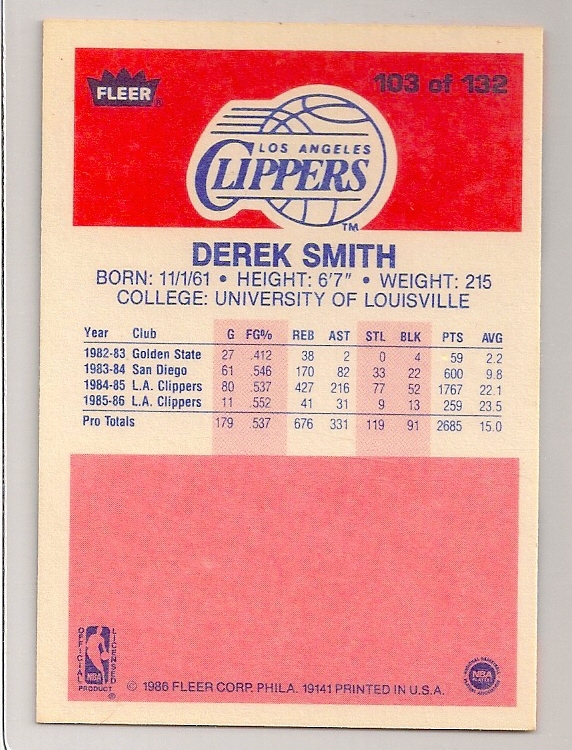 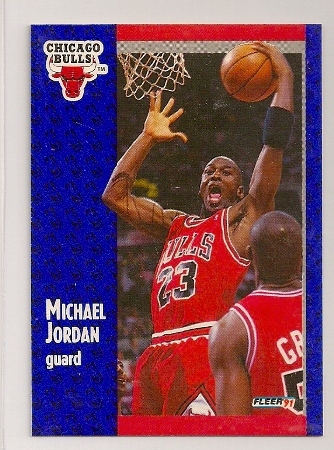 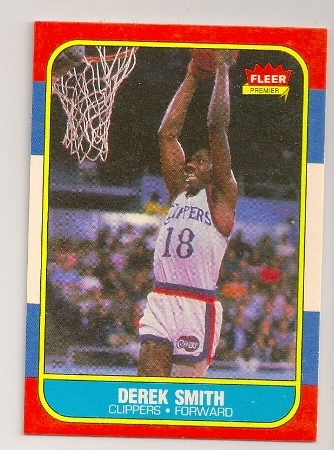 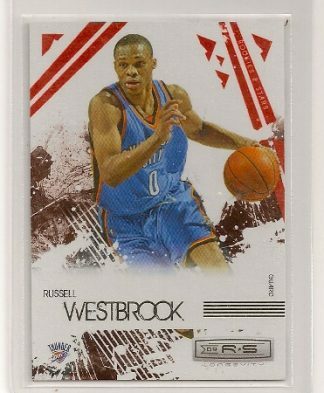 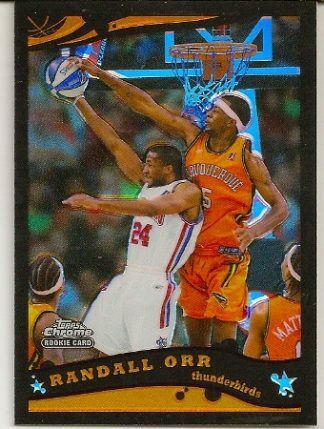 It is card #187 and has a serial number of 184/399.